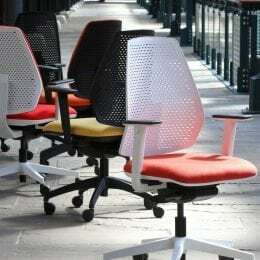 Choosing office seating isn’t just about comfort and functionality. Well it is mostly, but it’s also important that the overall look of your workspace isn’t compromised. 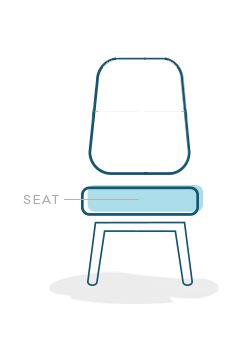 That’s why the Ovair range gives you the opportunity to choose meeting room and visitor chairs that will not only be comfortable but will mix and match with your office task chairs and other seating. 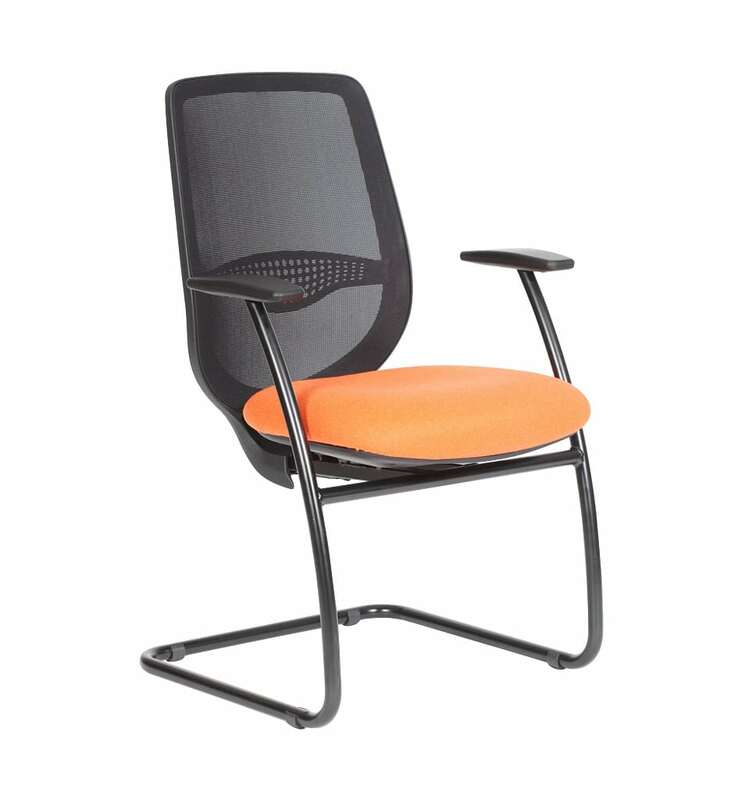 With a robust cantilever design that incorporates the chair’s arms into its sweeping frame, Ovair OVEX30 is a stylish addition to any meeting room or reception area where static chairs are required. 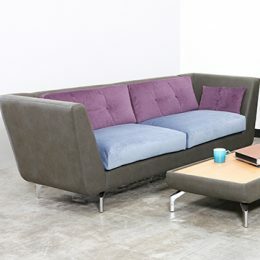 But as with the rest of the range, this model is designed with comfort in mind. 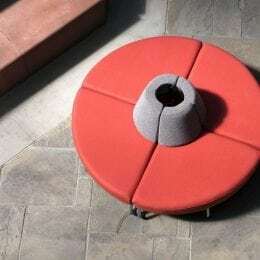 A deep-cushioned seat offers optimum sitting, while the back mesh will give your spine the support it needs thanks to precise tensioning and an adjustable lumbar support. Not only that, the mesh increases air flow to the area reducing the likelihood of perspiration or overheating. And with the addition of arms, this model offers the safety and security of knowing it’s easy to get into and out of. Choose from the standard black frame, or upgrade to modern chrome for your chairs and then decide which hard-wearing seat fabric you’d like to choose. Our sale team is always available to help should you need it. 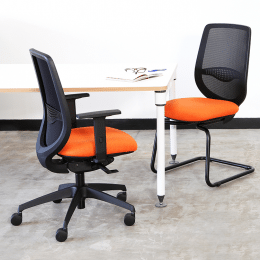 The Ovair range of adjustable office seating, gives you plenty of options. Head over to OV32ADJ for matching task chairs. Or for this model without arms, go to: OVC30.